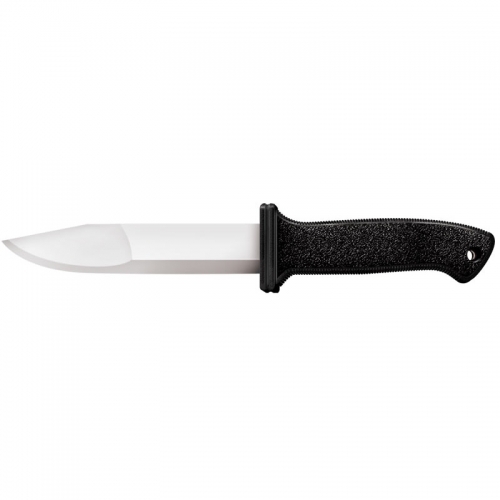 A dual G-10/Stainless Steel handle gives the Mini Swagger grip and strength. Its unique machine styled blade earns its name. 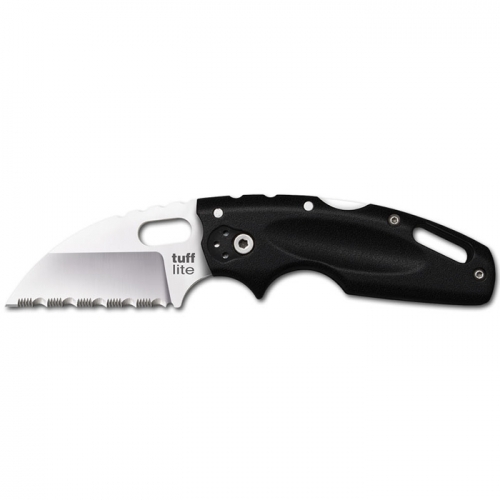 G-10/Stainless Steel Handle Machine Styling – Matching handle and blade Frame Lock Full Fine Edge Drop Point Blade Blade Length: 2.8 in. 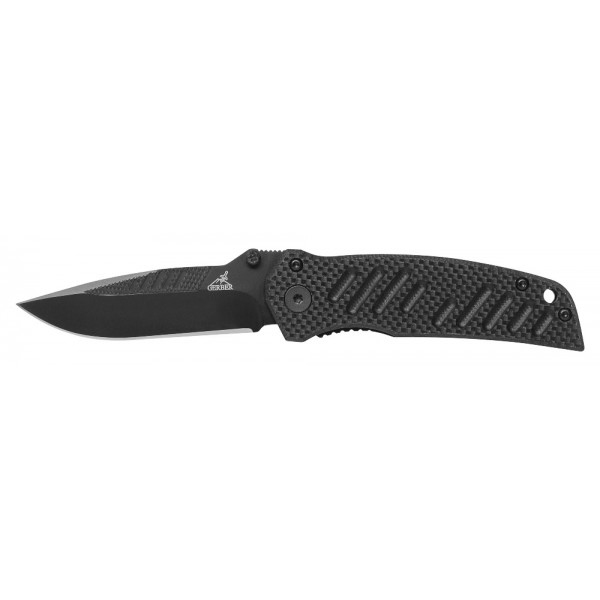 Open Length: 6.3 in. Closed Length: 3.5 in. Weight: 2.9 oz.